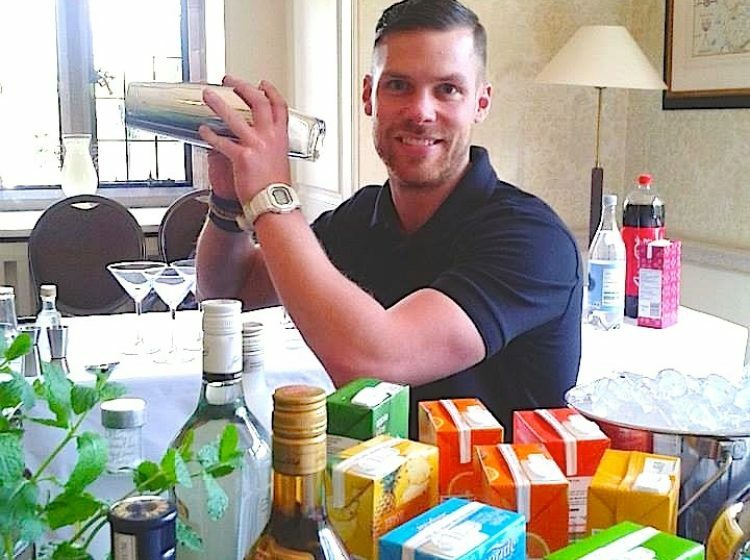 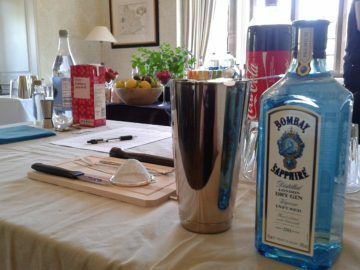 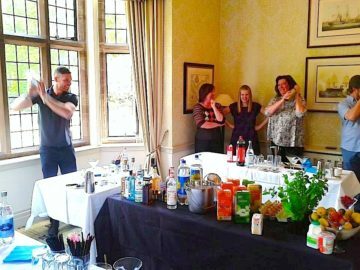 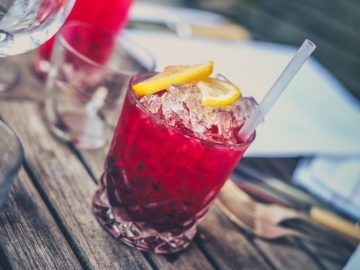 Guests will be treated to a cocktail making demonstration and tasting experience with one of our skilled bartenders before learning how to mix some classic cocktails and getting some hands on experience with a cocktail shaker and ingredients. 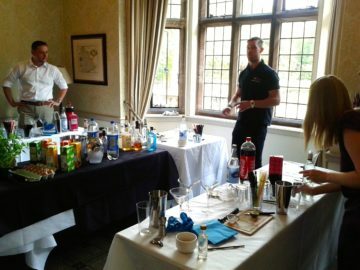 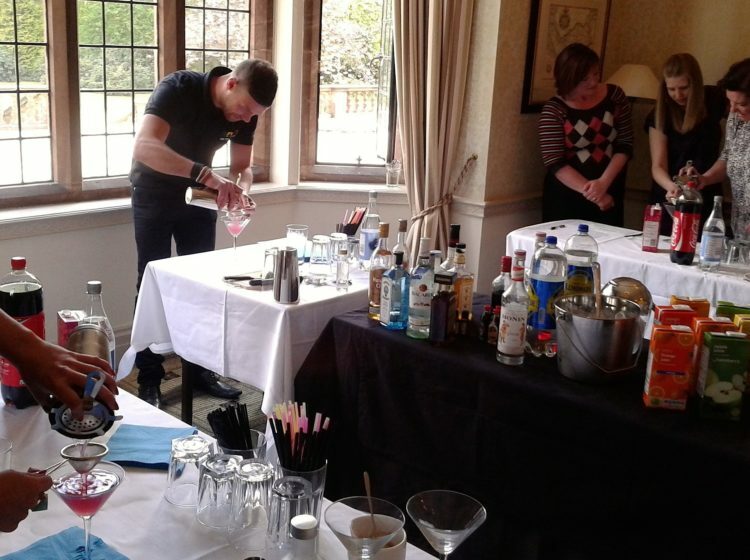 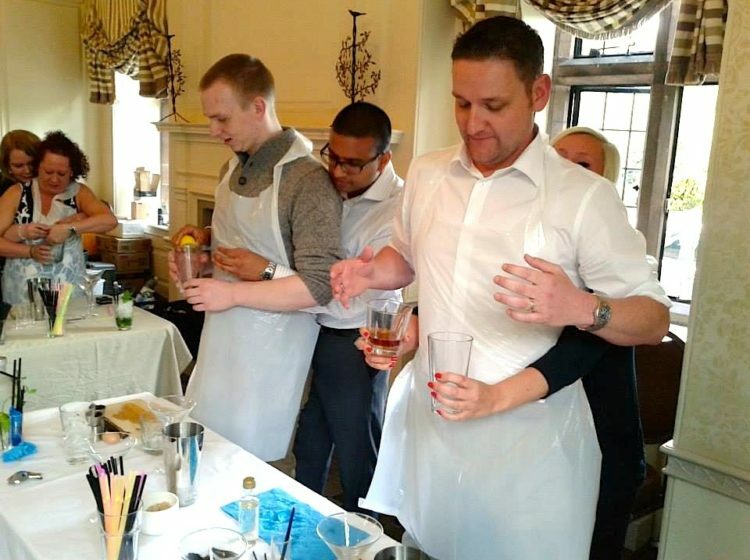 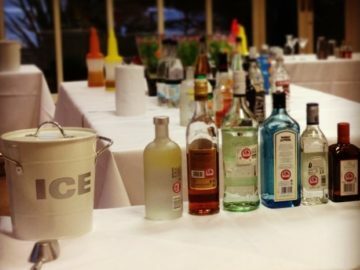 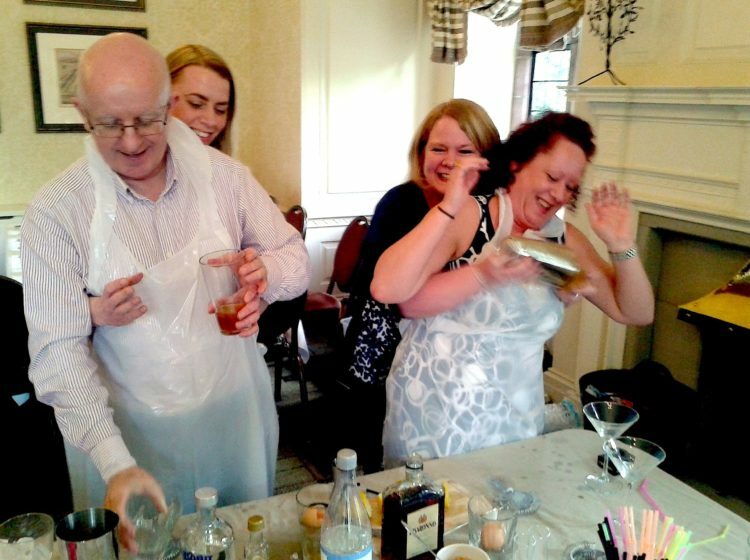 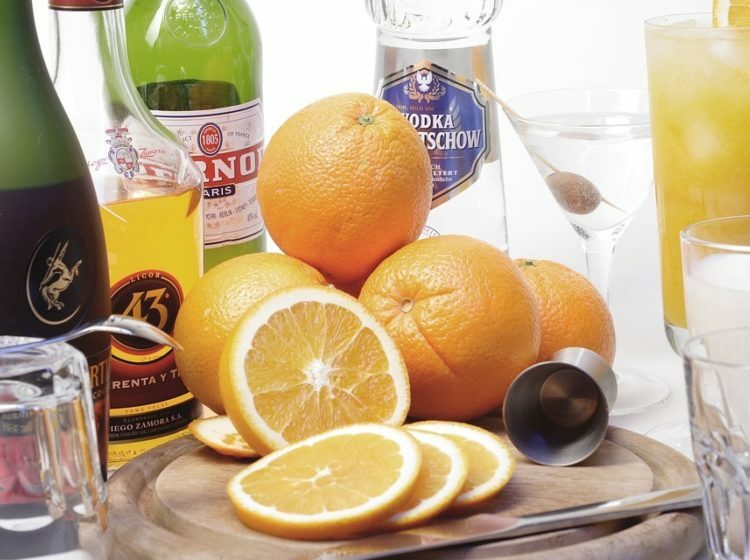 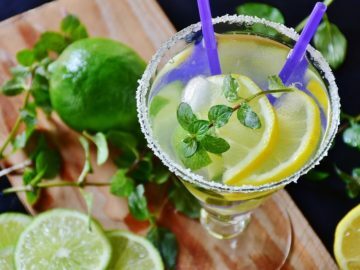 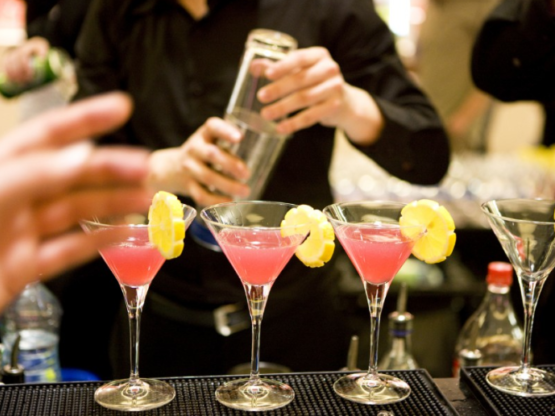 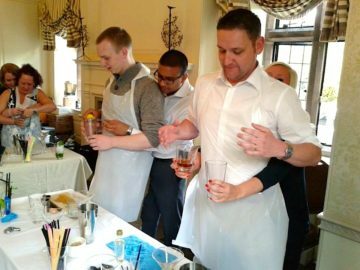 After learning the tricks of the trade, the group will be divided into teams which will be given the challenge of creating their very own unique cocktail. Points will be awarded for taste; appearance and name so get creative and get mixing.